More Music’s workshops are suitable for all ages, abilities and are ideal for classes of up 20. The workshops run for at least one hour, and are perfect for out of hours clubs, lunch times and after school. 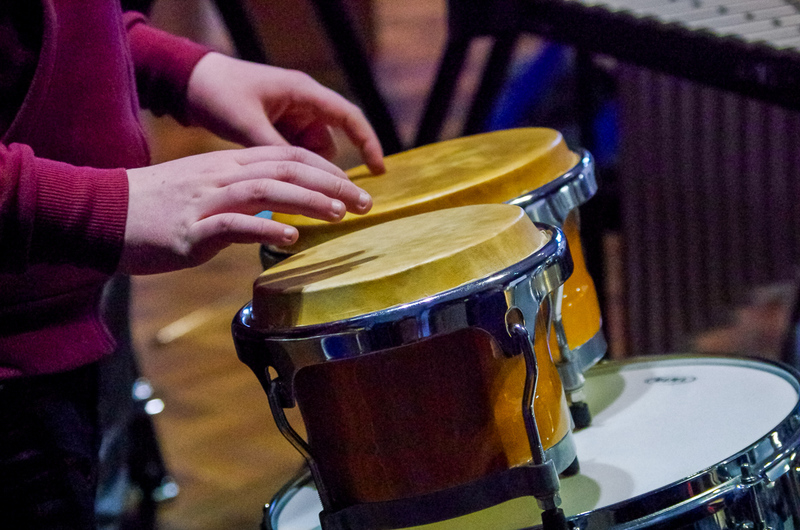 The percussion and drumming workshops are probably the most popular of More Music”s offer for schools, mostly because they are so participatory. Some children can feel shy about singing, but most young people are quite happy to bang a drum. This makes group drumming sessions great for developing confidence and communication and listening skills.